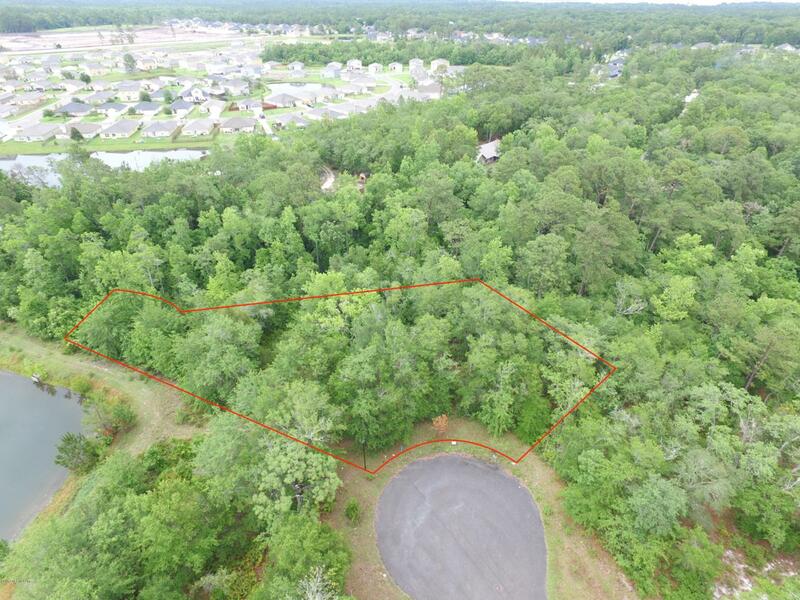 Great wooded lot overlooking lake ready for your new home. Lot is near schools, and Green Cove Springs shopping. Property will be an easy access to new expressway and Clay County Fairgrounds. Paved roads and large lot makes this an ideal setting for your new home.